Whether we like it or not, a big part of our online safety depends on the services we use and that’s not only a matter of trust. It’s a question of data privacy as well. 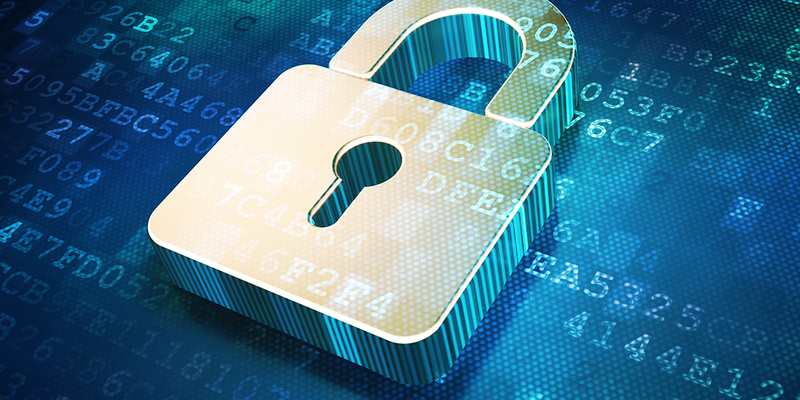 Data breaches become more frequent by the year and that’s no secret. According to TechCrunch, over 707 million files were either stolen or lost due to data breaches in 2015. What’s more, hackers target connected accounts. 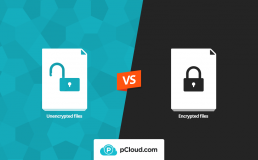 That’s why it’s essential to know a thing or two about the level of security your favorite apps offer and what you can do to protect your files. Today, we talk about the concept of zero-knowledge privacy and why it’s one of safest ways to tell online services “don’t look”. One of the amazing things about cryptography is that once you start digging into it, you get a full-fledged dictionary that, if not anything else, can guarantee a sure win in a game of hangman or charades. Zero-knowledge is a prime example. It’s one of those words that will make you look like the smart kid in your circle, but sadly, the concept is often misunderstood. Simply said, zero-knowledge is one of the most powerful concepts cryptographers have introduced so far. It makes sure the online services you use and anyone other than yourself “don’t have and don’t ever look” at the data you store on their servers. And no, magic has nothing to do with how zero-knowledge privacy works. Imagine this situation, you’re going to the gym and you want to leave your clothes in a locker. You’re done with throwing your valuables on the bench, while you work out. That’s why you get a key from the receptionist and you secure your valuables in a separate locker. Now, nobody can snoop around your bag, your wallet and clothes. Great! Of course, if someone wants to break into the locker, they would need power and time to do so. That’s why you chose a locker in the first place. However, what would happen if your thief takes the spare locker keys from your receptionist instead of wasting time directly breaking into your locker? You’ll get robbed, no matter the locker or the key. That wouldn’t happen if you bring your own, personal key for your locker. Your receptionist will still give out a locker, but they won’t have a spare key. As a result, even if the thief gets to the reception, they wouldn’t be able to steal your belongings. It’s analogical with online services. Similar to our gym locker example, online services adopt different levels of privacy. Most often, once you enter a password or a piece of information, the services you use cipher it so that it can be readable only by authorized people, who have the key to decipher it. Nevertheless, if such a service is compromised, the hacker will be able to get to the secret key and access user information (just like getting access to our gym locker). Zero-knowledge privacy in online services, on the other hand, gives a solution to this problem. It implies the notion that you are the only person to know what kind of information you store in your account. Here’s how. Once a password is created in a zero-knowledge environment no copies of personal keys and passwords are stored on the servers of the company. As such, the company has no way to access and know what kind of information you have in your account, making you fully in control over your data. Interested in trying pCloud Crypto? Subscribe now and ensure full privacy for your files.